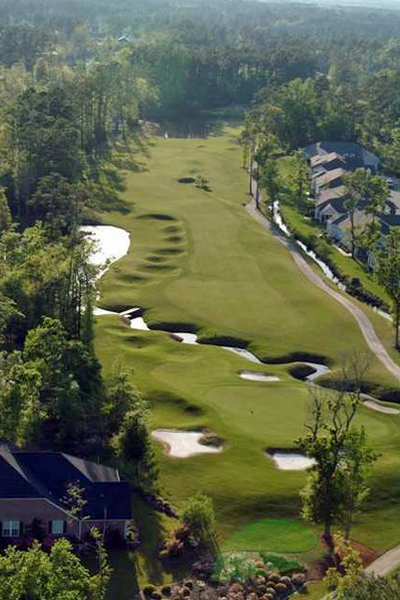 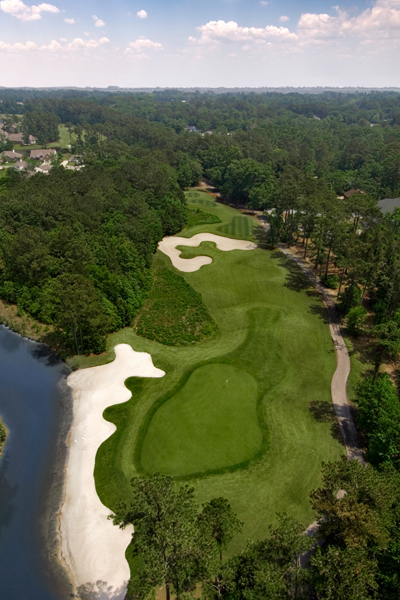 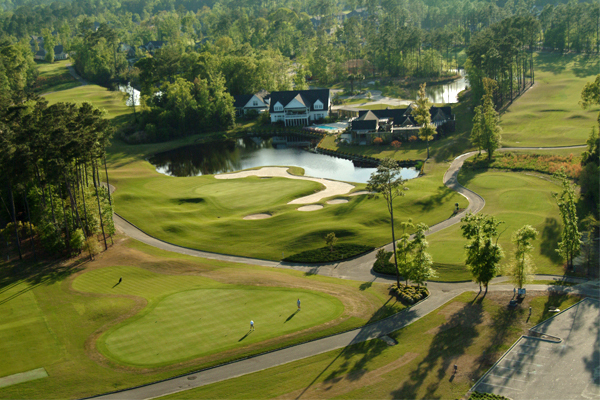 A former rice plantation provides the setting for this championship layout by Clyde Johnston. 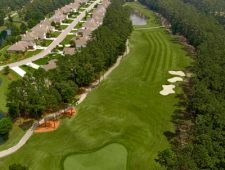 Carved out of gently rolling terrain, the heavily wooded course offers five sets of tees to challenge golfers of all abilities. 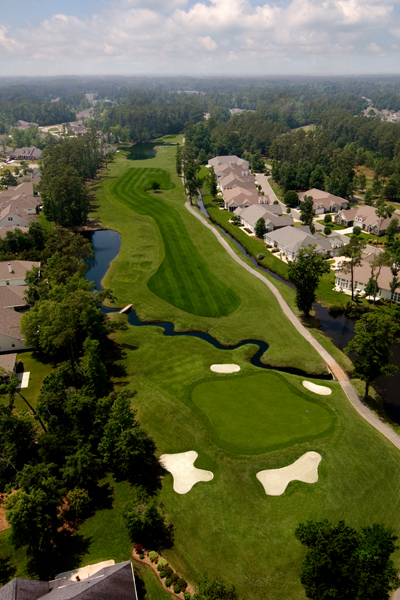 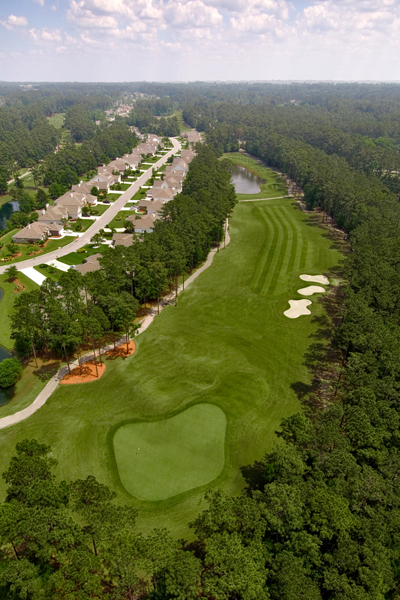 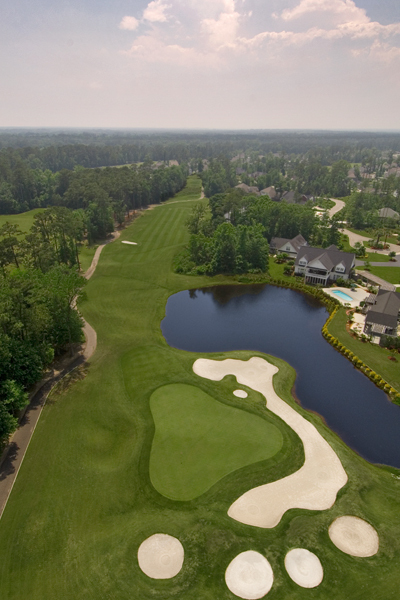 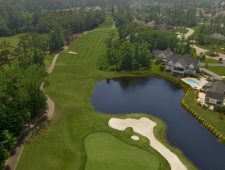 A hint of Scottish design, accented with fresh-water wetlands and lakes, makes this distinctive course a unique and enjoyable experience. 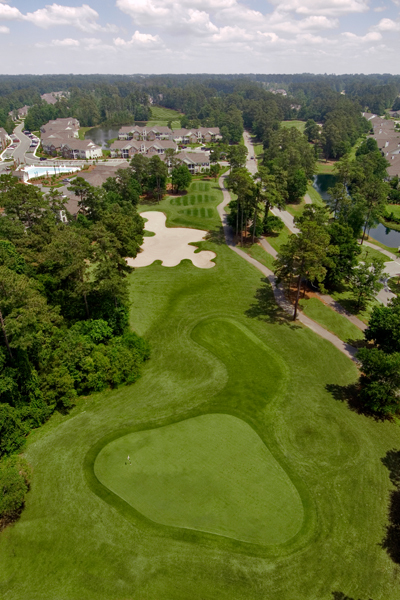 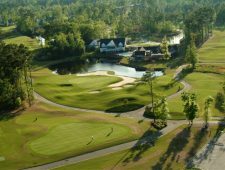 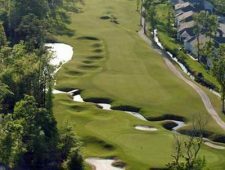 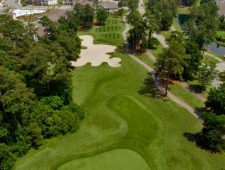 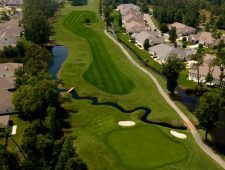 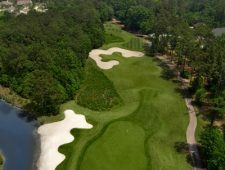 Wachesaw East received 4 stars in Golf Digest’s Places to Play – 2000 and was the former site of the Kathy Ireland Greens.com LPGA Classic.